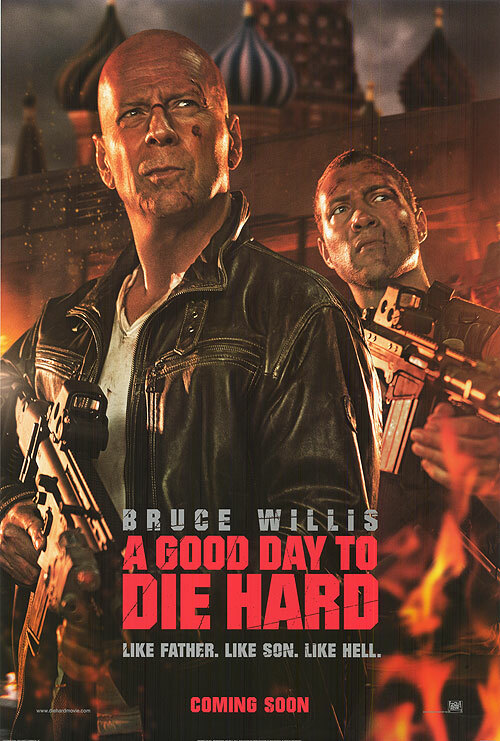 Posted on August 7, 2013, in Action Movie Reviews and tagged A Good Day to Die Hard (2013), Amaury Nolasco, Bruce Willis, Bullet to the Head (2012), Cole Hauser, Die Hard (1988), Jai Courtney, John Moore, Mary Elizabeth Winstead, movie, Rasha Bukvic, Ronald Reagan, The Last Stand (2013), Yuliya Snigir. Bookmark the permalink. 2 Comments. Re: They are filled with action so far-out, intense, and convenient that it’s unbelievable. I agree to a point : ) The point of a movie is to enjoy it by suspending your disbelief. However, it is the movies job to make it believable enough to be able to suspend your disbelief. 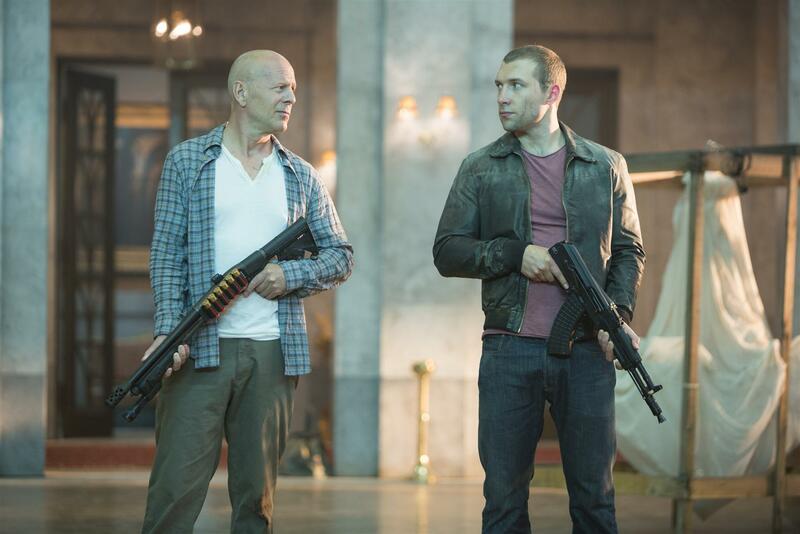 Action movies have always been an exception to this rule. 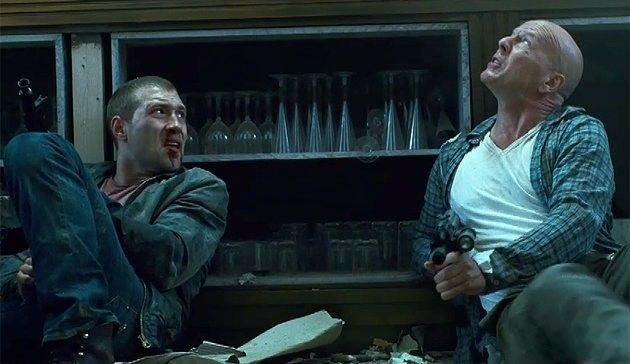 Most action movies have at least one scene that is so outrageous that you can’t believe it could ever happen. When a large majority of the movie is unbelievable, you have to consider the qualities of the rest of the film. Was it still enjoyable or was it so fake that it was boring? I guess my point that I was trying make is that the Die Hard franchise is known to be very far-out, but still a blast to watch. 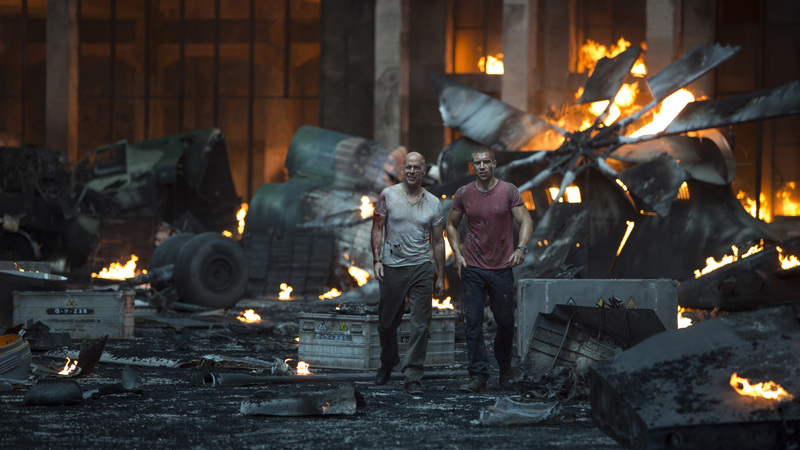 A Good Day to Die Hard fell short in comparison to its predecessors. As always, thanks for commenting David!